A unique approach to inspire and empower you to achieve optimum health, through cleansing and detox programmes, tailored treatments and expert help with lifestyle changes. Additional treatment times available upon request. The Cleansing Space will no longer be available at Balham SW12 and has relocated to The Light Centre Belgravia. 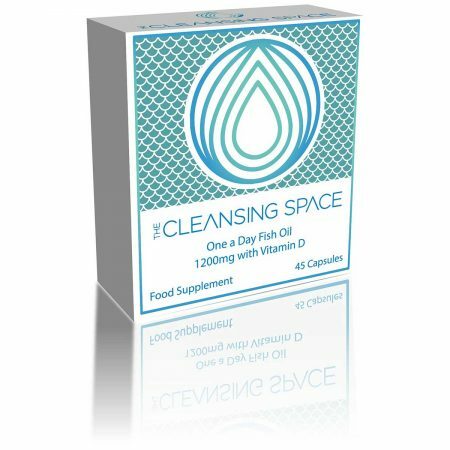 The Cleansing Space is open for Colonic Hydrotherapy and Cleanse consultations. To arrange an appointment or to discuss your treatment/consultation please contact us by telephone or email…. The Cleansing Space is ideally located at London’s leading Health and wellbeing centre – The Light Centre Belgravia, a short distance from Victoria overground and underground station.